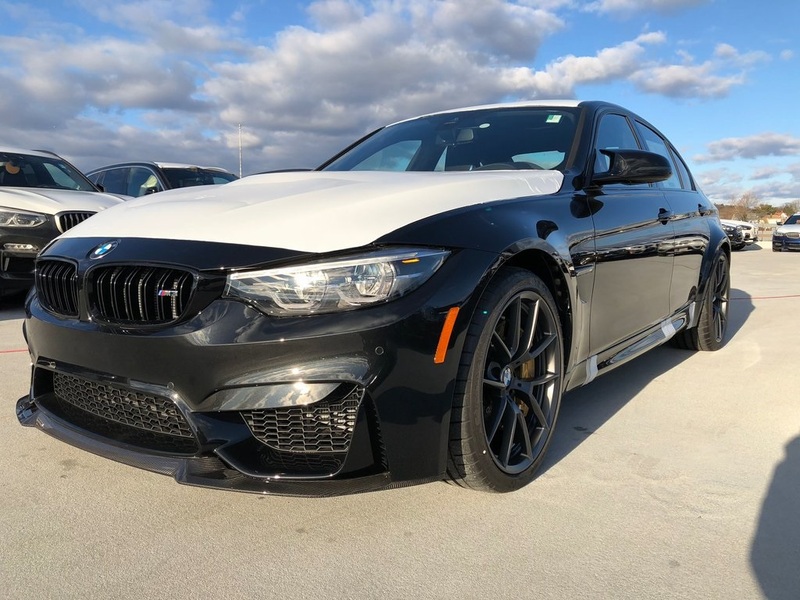 Heated Leather Seats, NAV, Smart Device Integration, Keyless Start, Turbo, EXECUTIVE PACKAGE, Alloy Wheels, Satellite Radio, Premium Sound System, Back-Up Camera. Black Sapphire Metallic exterior and Special Order Upholstery interior, CS trim. Navigation, Back-Up Camera, Leather Seats, Heated Driver Seat, Premium Sound System, Satellite Radio, Alloy Wheels, Keyless Start, Smart Device Integration, Heated Seats, Heated Leather Seats. Rear Spoiler, MP3 Player, Turbocharged, iPod/MP3 Input, Onboard Communications System. 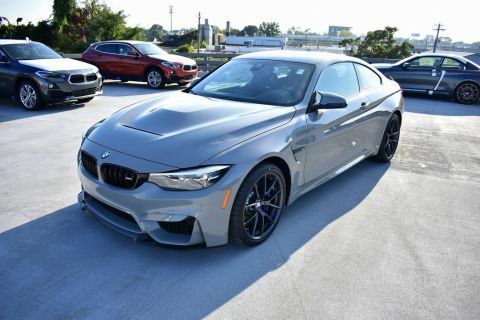 EXECUTIVE PACKAGE Speed Limit Info, Power Rear Sunshade, Manual Rear Side Window Shades, Automatic High Beams, Head-Up Display, Park Distance Control, Icon Adaptive Full LED Headlights. 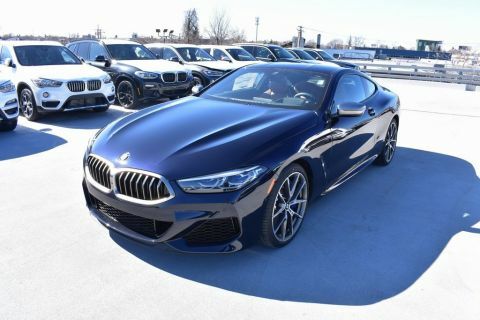 BMW CS with Black Sapphire Metallic exterior and Special Order Upholstery interior features a Straight 6 Cylinder Engine with 453 HP at 6250 RPM*. Edmunds.com's review says It accelerates with potency, turns sharply and stops quickly. 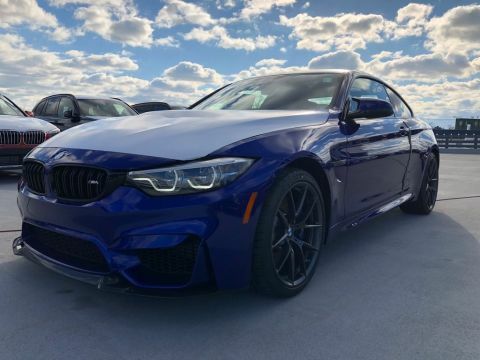 The M3 has lots of grip and excellent agility. The car's immense handling capabilities inspire lots of confidence while you're driving fast..